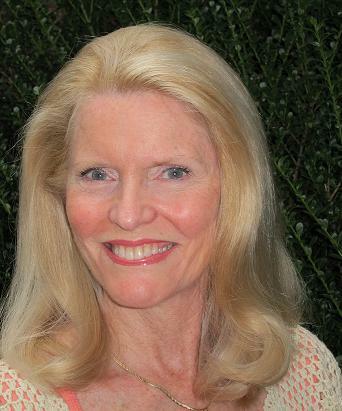 Janet Grunst is our guest author this week. 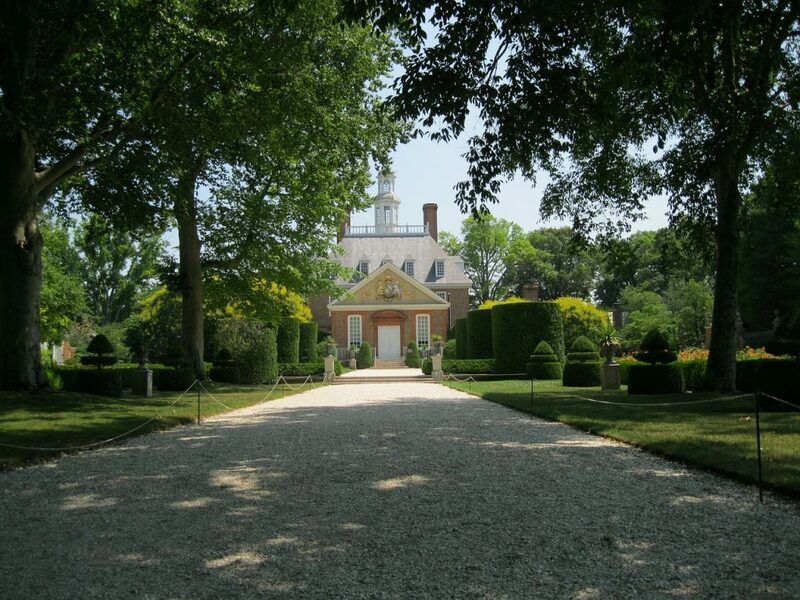 Janet and her husband live in beautiful, Williamsburg, Virginia—a perfect environment for writing historical romance. 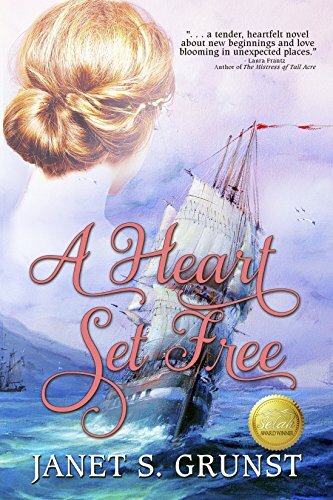 Janet is offering a giveaway: our drawing winner’s choice of either a digital or print copy of her beautiful novel, A Heart Set Free. P.S. Woohoo! Paula Shreckhise is the winner of Janet’s beautiful A Heart Set Free! I was raised in a Navy family and was blessed to live in many different places around the country. Living in Spain in the 1950’s was particularly interesting because, other than actors, there were so few other Americans there then. I lived in northern CA and later attended San Diego State. Before I had children, I worked in the banking and mortgage lending business for ten years. When my boys were older, and I needed to return to work, I wanted to work in ministry. Fortunately, Community Bible Study’s (CBS) headquarters was in Reston, VA within ten miles of my home. I was so blessed to work there for almost ten years, several serving as the Executive Director’s assistant. CBS is an internationalministry I have served in since the mid-80s. After thirty years in northern Virginia, my husband and I retired to Williamsburg, VA, the historic triangle (Jamestown-Williamsburg-Yorktown) twelve years ago. When I became a stay-at-home mom, I began columns in local papers which was fun and taught me a lot about writing, but I felt called to fiction writing and wanted to incorporate my love for history. I could do that at home while raising my boys. 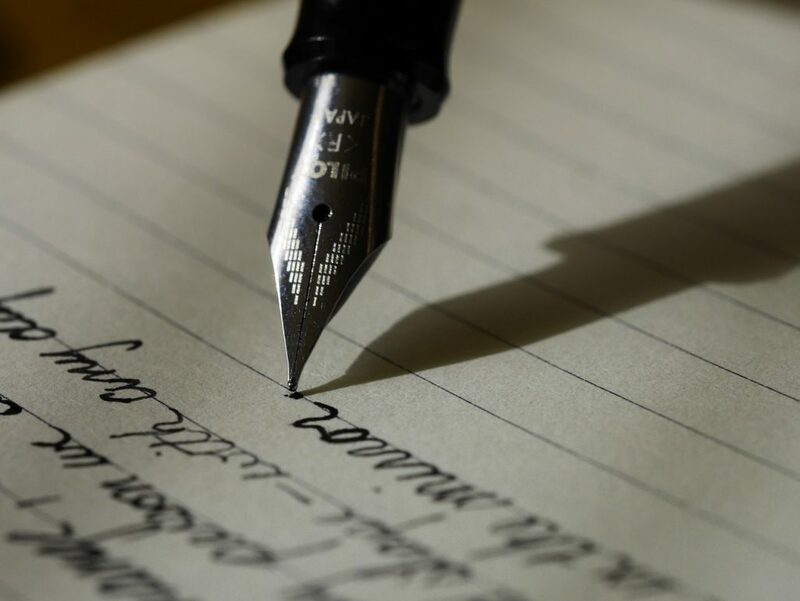 A story had been germinating in my head so I just started writing. There was also a lot to learn about writing fiction and the publication process. Back in the mid 80’s Christian publishing was quite different. One didn’t need an agent, so we sent in our queries and proposals “over the transom”. The story came close twice but I also had a number of rejections. Life necessitated I put it aside to raise my sons and work full time. By the time I picked it up again, the industry had changed significantly. I got an agent and did major edits so by the time my debut novel, A Heart Set Free, was born, thirty-one years had passed. What’s Up with Jane Grunst Now? 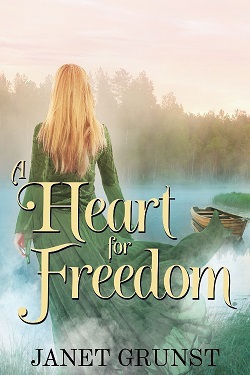 My second book, A Heart For Freedom, releases October 1, 2018. It’s a sequel to A Heart Set Free but a completely stand alone story too. I’m currently working on the third story and a novella. Thanks for your comments, Paula. The area has changed quite a bit since 1971. I was also a Navy junior and lived in Norfolk in the early fifties and remember taking the ferry to go to the hospital in Portsmouth. I hope if you read the book you’ll enjoy it. Thank you for sharing. Living in historical areas provide opportunity for research and events. Your books are like the ones I read–history, strong characters and faith message. Thanks, Marilyn. It’s fun to weave historical events, places, and people into fiction. You must have so much fun living in Williamsburg! Hubby and I visited in 1971. He was stationed at Portsmouth. I love history and historical fiction. The house I grew up in is on the National Register and is now a museum. Would love to read your book! Janet, you and I could be twins, our stories are so similar. We are certainly in the same place where publication is concerned. A most wonderful part of “Let’s Chat” is the connection with other authors, and many of us newbies, and the hope that we will pray for each other. I’m praying for you right now. God’s richest blessings upon your authoring efforts, and your testimony to an ill and dying world. I will be purchasing your first book soon. Thank you for your testimony. I think we all need to hold our work with an open hand, and like in every other area of our lives persevere in following our dreams. Blessings to you as you pursue your call. Hi, Jane. Isn’t it amazing how we authors can understand one another? And—Amen—praying for one another, along with encouraging each other, is most important. Wow! What a beautiful cover! And what a neat story. Reminds us to never quit doing what we love! And it’s all in God’s perfect timing, not ours. Welcome, Melissa. Great to see you in our circle.